Creating powerful networks that help your company run smoothly is essential to building a successful retail business. A lot of retailers focus more on the customer side, and they forget that seamless transactions and tracking of suppliers are essential to keeping things streamlined within their inventory management systems. One of the most important aspects of keeping inventory is the barcode system you use. It doesn’t matter if you’re using your own barcodes, GS1 barcodes or UPC reseller barcodes – what matters is that you’ve got a system that automates the tracking of a product from the time it’s received from the supplier until it sells. 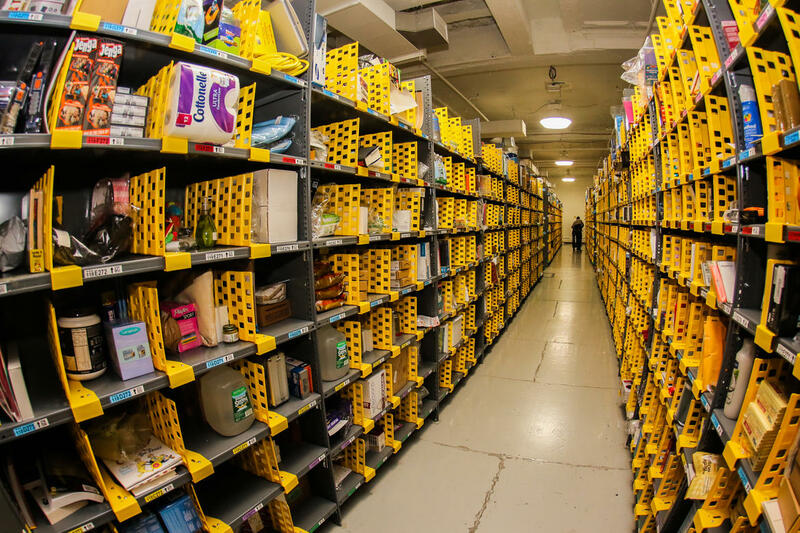 Barcodes for your inventory can tidy up an entire warehouse management system by eliminating errors that are common among manual entry systems. The added efficiency enables you scale production and make leaps in growth. 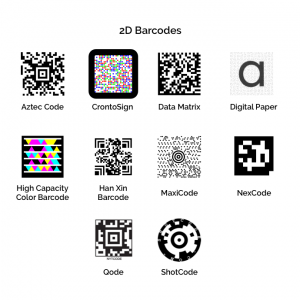 However, before you get started with making your own barcode system, there’s a few things to consider. Can you justify the cost of barcoding for your small startup? 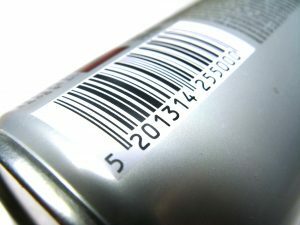 Are barcodes really necessary or are they just inane additions that drive up inventory management costs? Every retailer wonders whether investing in a barcoding system right away is really a good idea. The truth is that if you are planning on scaling production, barcodes are a must-have. If you want to be a supplier to Walmart, Amazon or any other larger store, you can’t do without them. Assuming that you want a smooth flow of items in and out of your inventory system, then you probably need an affordable, flexible and practical way of creating your own barcodes. We’ve prepared a comprehensive and straightforward step-by-step guide that can help you choose an appropriate barcode system for your business. In the US, a business that employs fewer than 500 people is considered a small business. Meanwhile, your startup may have 2, 3 or just 10 employees but still, you may need a system that can automate tracking of items in stock. For internal operations, you can start cheaply with just a barcode generator, printer, and scanner. Juggling spreadsheets, paperwork and other administrivia can be frustrating for your team. Memorizing all the products and keeping track of new products can be mind-numbing and inefficient. Barcodes, on the other hand, enable you to store the data of each product electronically. A barcode scanner paired to a computer reads the information encoded on the ‘vertical bars’ instantly. This makes the inventory management process efficient and accurate, and it’s definitely something you should think about if you’re building a business to scale in the near future. Your business might be small, but you want to give it a professional touch as much as you can. Say you have items in a few stores straddled across the same city or even across the nation, a professional-level barcoding system should be able to integrate your products with existing inventory. Moreover, it enables you to sell your products to local, online retailers and giant stores without much of a headache. There is a perception that generating and integrating barcodes is an expensive investment for small businesses. 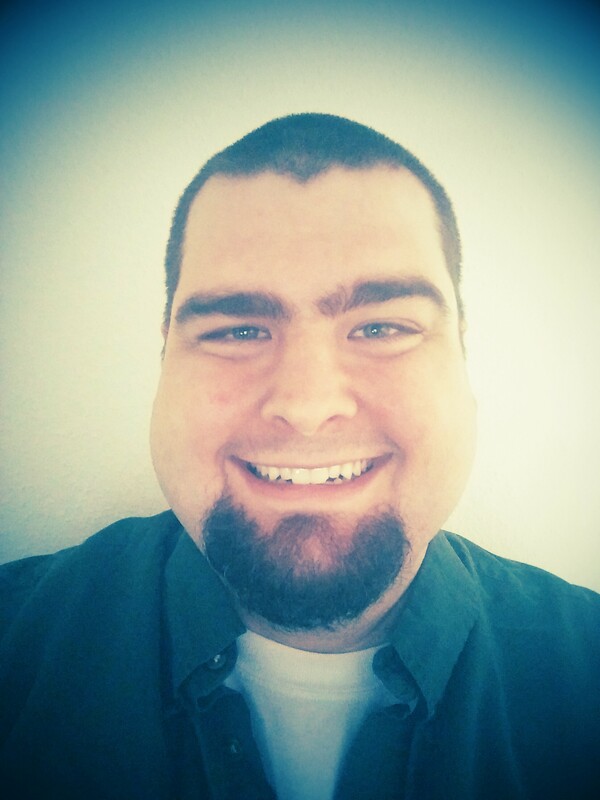 Actually, it is inexpensive and an easy task, especially if you want to pave the way for scalability. The issue about costs and barcodes boils down how you’d like to sell your product. Is it through JCPenny, eBay, Amazon, local retail stores or are you handling fulfillment from your own site? There are typically three options for you to choose if cost is the only factor you are considering. If you’re selling your product at your own stores or from your own site, the entire process is inexpensive. Below is a checklist for setting up your own barcode system if you don’t intend to sell your products through other retailers. That’s all. You can get barcode scanners on Amazon or another specialized online store for under $50. Most barcode generators are free. In fact, you can use the Barcode Font in Microsoft Word to generate your own barcodes. Therefore, with less than $100, you can create a system set to make your own barcodes. 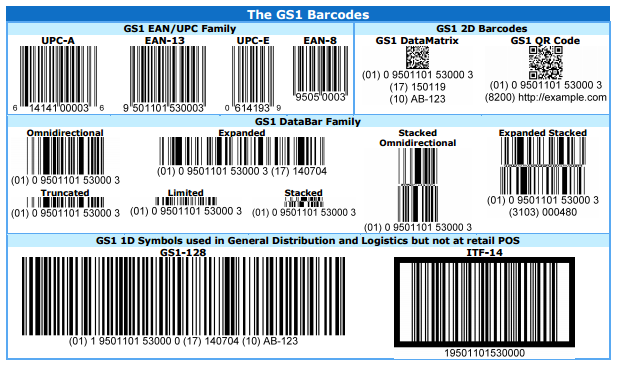 This is for barcodes that you can use for internal operations if you do not wish to sell your products through big retailers that may require GS1, UPC, or EAN barcodes. If you have an Amazon FBA account or you’d like to sell your products to retailers who require unique product identification, UPC/EAN resellers can help. These are entrepreneurs who sell using GS1-compliant barcodes. You can get each barcode for as low as $2. The task is finding out a reliable and legitimate reseller. Once you get your barcodes from a legitimate reseller, you can print them directly on your products or labels. Note that with this method, you may not have the flexibility of creating your own naming convention for your products, though some resellers can have options that enable you to do so at an extra cost. With this option, the product codes would be under the name of the company that’s reselling the codes. Despite the inconveniences, it works well for small businesses that want to sell and ship their products overseas via reputable online stores. One standard to use with all trading partners – for distinguishing trade items, location, logistic units and assets throughout the supply chain. On the flip side, getting GS1 barcodes can be relatively expensive. Here is a table that shows how much it can cost you to acquire these codes in the US. Except for some UPC/EAN reseller barcodes, you have the capability of creating a naming convention for your products. So, whether you’re making barcodes using Microsoft Word/Excel, online barcode generators, or the GS1 prefixes, you need a way of creating unique codes for each of your items. So the unique product identification would be FOLBL12. Note that the type of barcode you choose will dictate the amount of information you’ll encode. 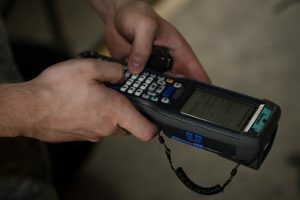 Barcode software paired with a scanner decodes the information instantly every time the code is passed through the scanner. You can use the conventional printers or specialized barcode label printers. What’s important is acquiring quality labels. You can shop for labels at your local office supply store, on online stores such as Amazon, eBay, and Avery (Avery provides different size labels to suit different types of barcodes and scanners). Print a few codes and test them by scanning with your barcode scanner. Barcodes should generally work. If they don’t, just resize them as per the requirements of your scanner. Note that some scanners can just decode information from certain barcode types. Read more about types of barcodes and scanners here. 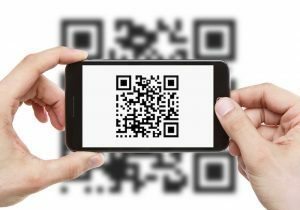 Making your own barcodes shouldn’t be a daunting task if you have the information above at your fingertips. The process starts by deciding whether your business needs a barcode system, then selecting where you’d want to procure your barcodes, all the way to printing and testing them. If you need to pair your barcoding system with comprehensive inventory management software, Dynamic Inventory is here to help. Get in touch with us today to try a demo of our inventory management tools.